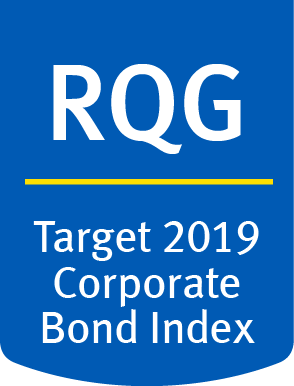 Provide income, for a limited period of time ending on the RBC Target 2019 Corporate Bond Index ETF termination date, by replicating, to the extent possible, the investment results that correspond generally to the performance, before the RBC Target 2019 Corporate Bond Index ETF’s fees and expenses, of the FTSE Canada 2019 Maturity Corporate Bond Index™. The bonds held in this portfolio all have an effective maturity date of 2019 as determined in accordance with a rules-based methodology developed by PC-Bond. ** The RBC Target 2018 Corporate Bond Index ETF had its management fee reduced to 0.20% effective Jan. 1, 2018 in accordance with its prospectus.